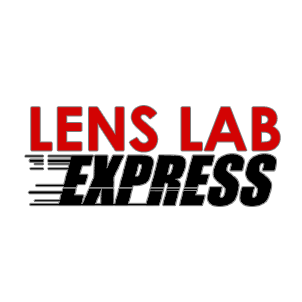 Welcome to Lens Lab Express of Jackson Heights. Our eye care practice has been providing excellent customer service and top-notch vision care in Queens for many years. 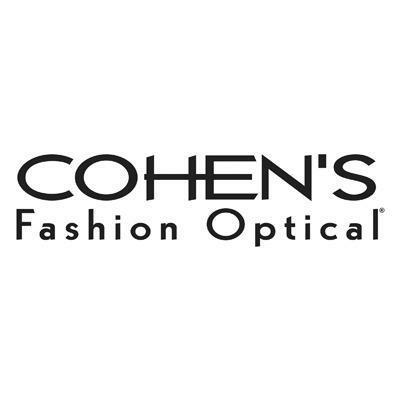 We offer the finest in designer eyewear, frames and sunglasses (with brands such as Armani Exchange, Tiffany and Ray Ban) to suit every style and budget as well as a large selection of contact lenses At Lens Lab Express, we believe that clear, comfortable vision is your right and our priority. With that in mind, we will assist you in choosing the frames or lenses that best suit you, answer any questions you might have and educate you on how to keep your eyes healthy and strong. For your convenience, we are open seven days a week. We welcome walk-ins.